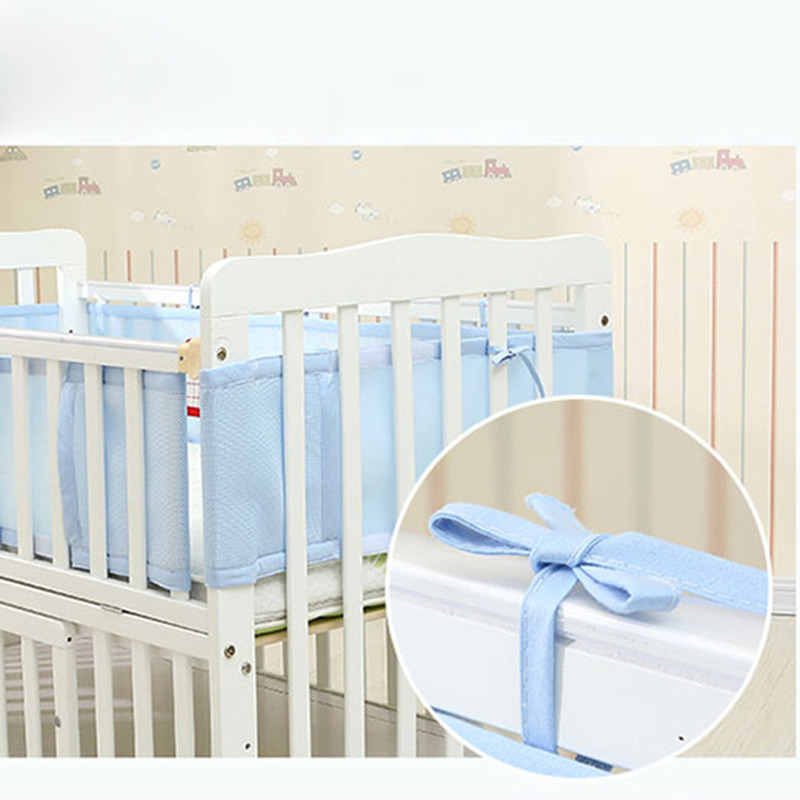 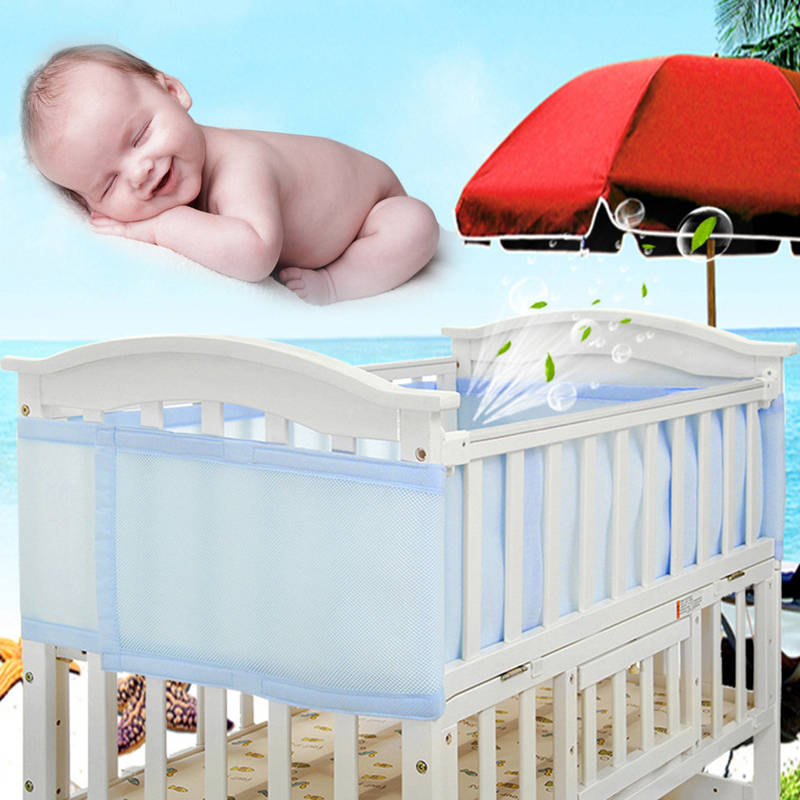 The breathable and safe crib liner can prevent your baby from bumping the head and getting feet stuck. 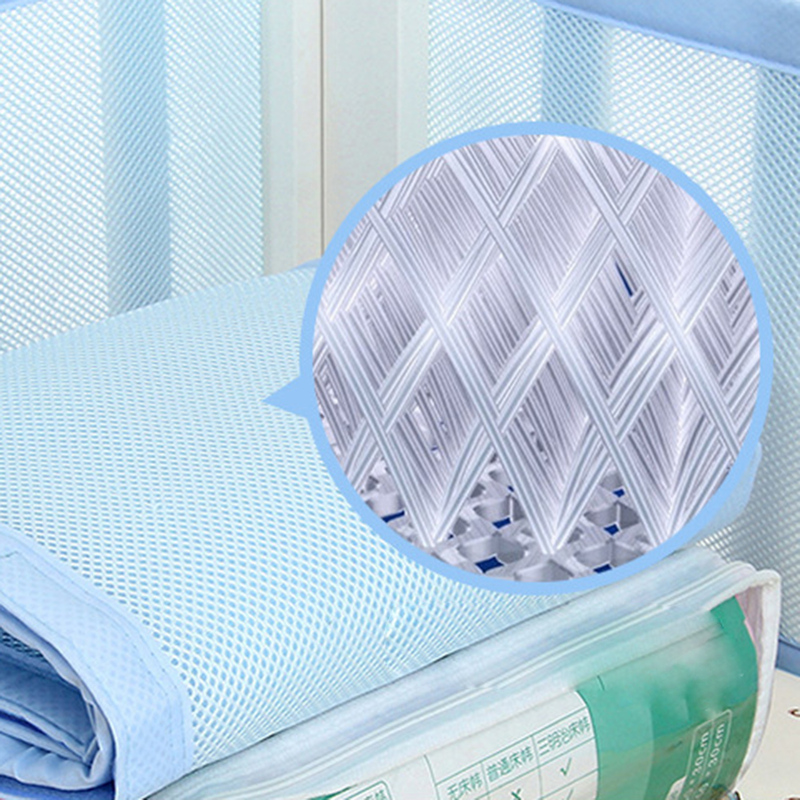 The most important thing is that it's breathable and safe! 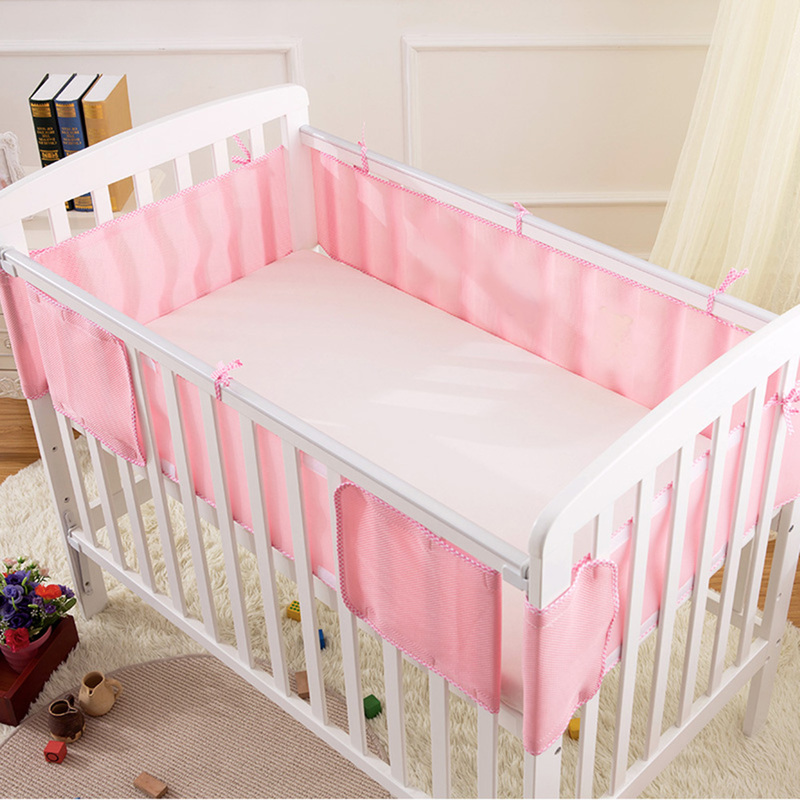 It can be used for all year round, being a must for the baby crib. 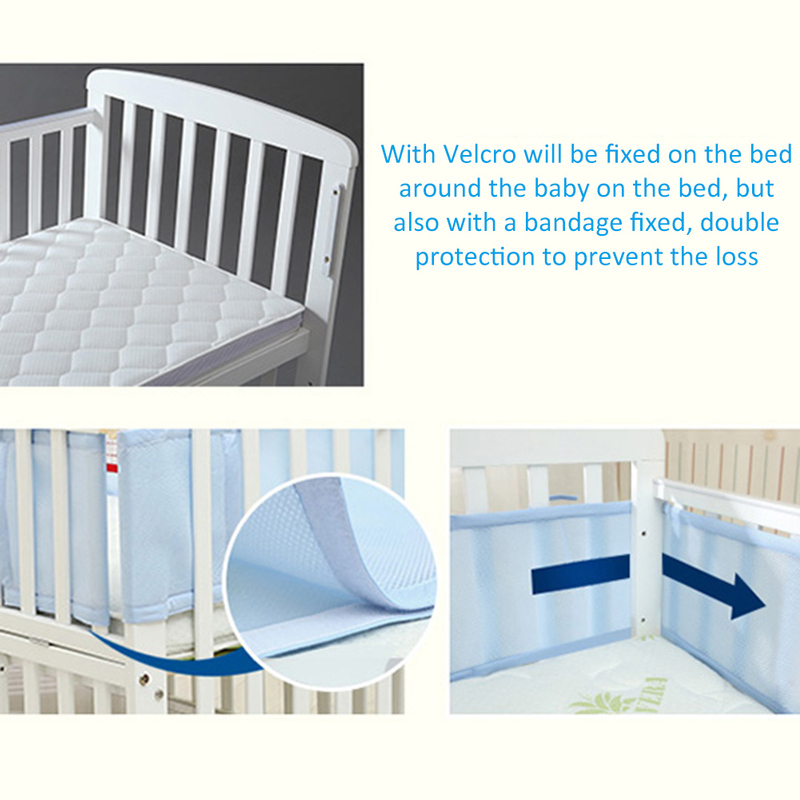 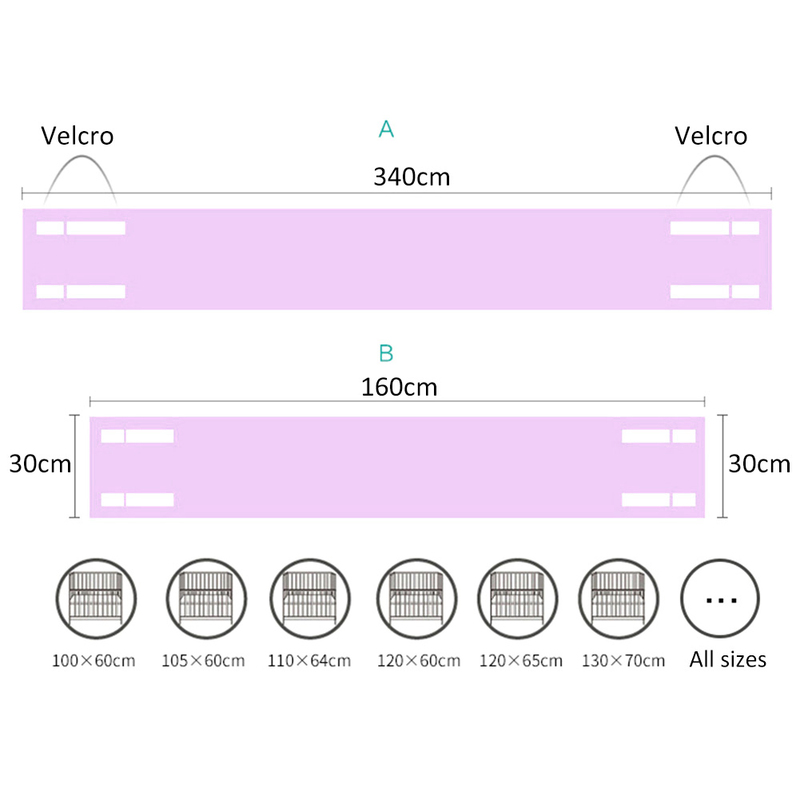 Size: Two segments provided for combination, hook and loop fasteners to fix, adjustable length, suitable for all baby cribs.